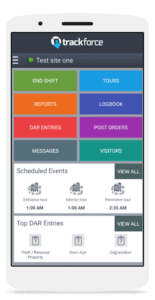 m-Post is a mobile app built for on-site and mobile security officers to increase their productivity and accountability. Security officers are the frontline, but without the proper technology, it’s challenging for them to keep up with tasks and guard tours ensuring the protection of people and assets. 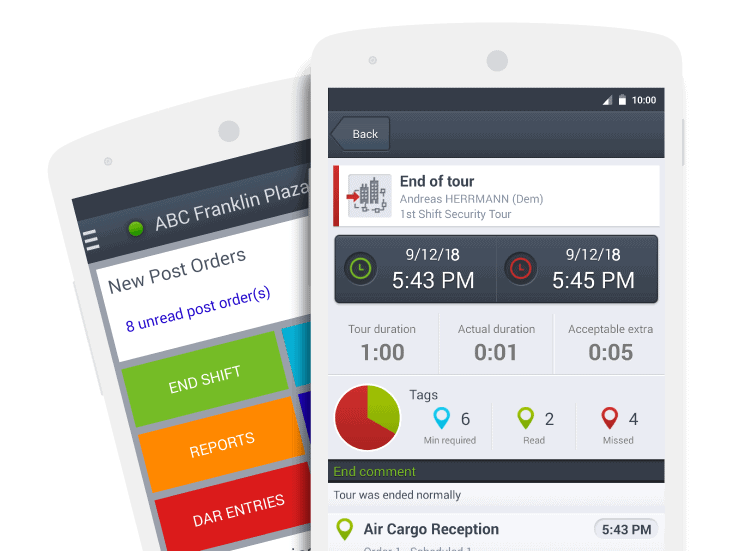 m-Post ensures officer accountability, improves operational efficiency and enables better communication between officers, operations, and corporate security management. 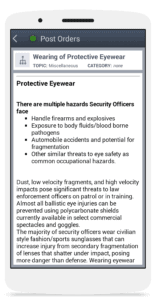 m-Post is an intuitive app purpose-built for security officers. Everything they need lives right on their mobile device, so it’s easy to be productive and proactive. From post orders, report templates to GPS & NFC technologies, officers are guided step-by-step through their assigned guard tours and are enabled to complete their shifts efficiently. Hardworking officers are recognized as their performance is measured in real time encouraging them to do their best work. 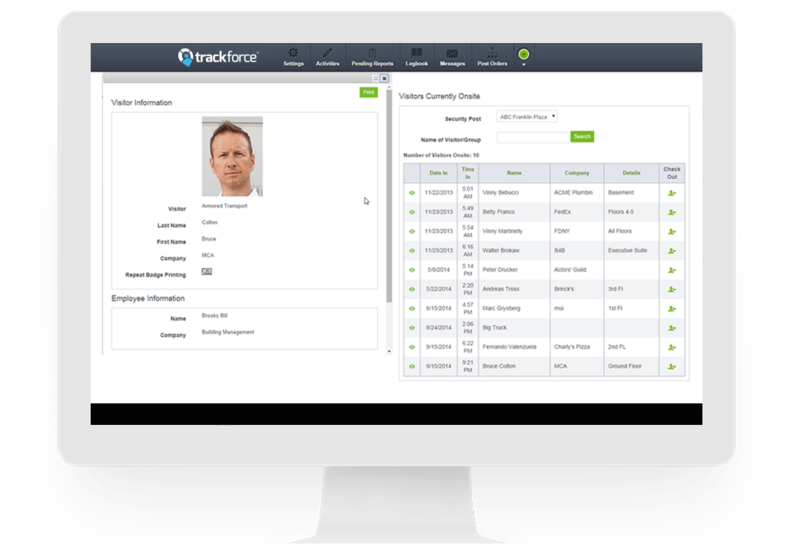 Attract new talent and encourage officers to do their best with cutting-edge yet easy-to-use security software. Once officers are armed with m-Post, our software tracks and generates metrics in real time. Operations managers can improve efficiency and manage more sites while maintaining a high standard of service. m-Post increases officer productivity by over 30% giving you the opportunity to grow your business, not your headcount. Always know where your officers are and validate KPIs in real time so you can recognize and incentivize the high performers. 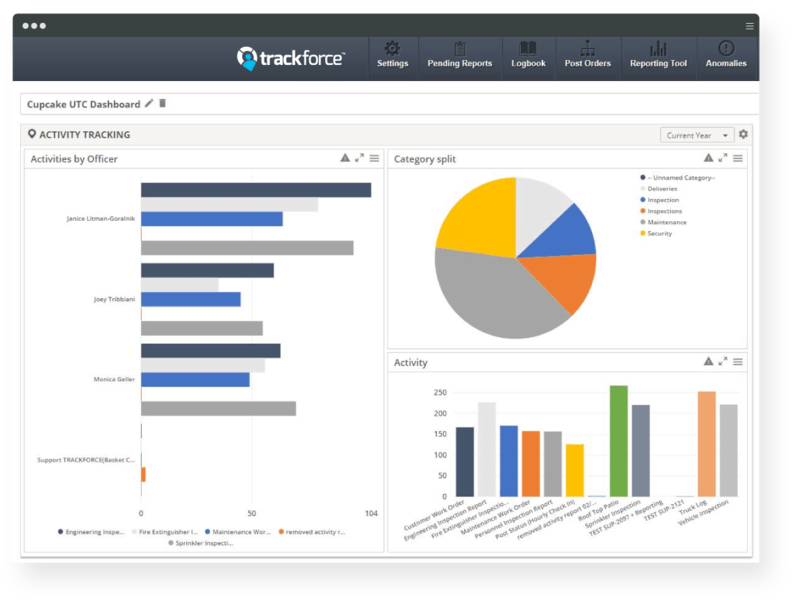 Customizable reports provide full transparency as clients get insight into workforce productivity and performance proving your value. Contracting a security company for officer services is a significant budget line item, but do you have insights into their KPIs? 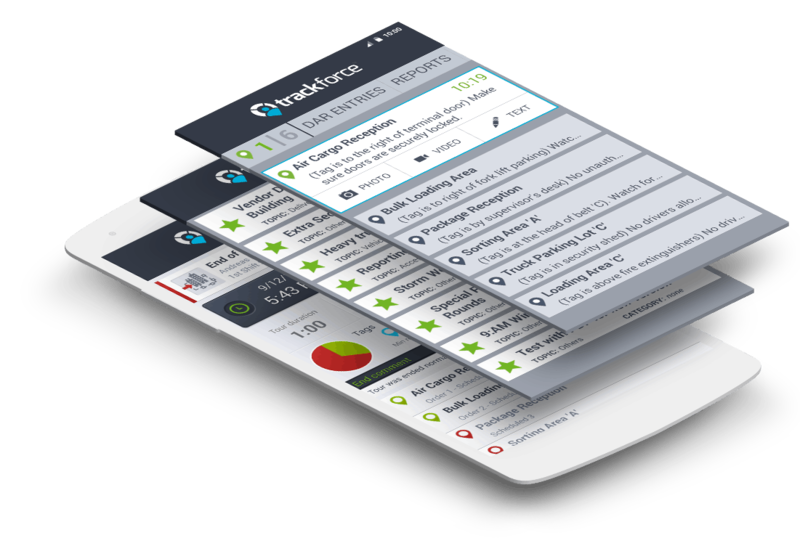 Trackforce allows security companies to share metrics with their clients in real time. KPIs provide full visibility into the security situation to be able to reallocate resources where they are needed the most. Full transparency into the security provider’s activities increases trust and ultimately improves the working relationship. One solution across all sites (even internationally) simplifies proper benchmarking and facilitates reporting to executive management. m-Post comes fully functional right out of the box empowering security officers to stay on top of their duties. 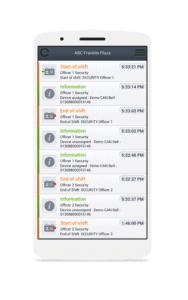 Completely customizable incident and activity reports streamline communications between all stakeholders. 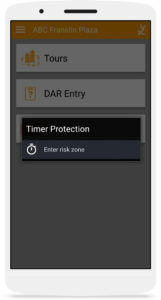 GPS and NFC technology ensure officer accountability and help them to be more efficient on guard tours. Real-time monitoring gives operations and management insights at all times. Get rid of traditional time clocks or paper timesheets and easily capture everything online. Streamline visitor check in and check out. Customize visitor profiles and get real-time access to visitor lists for review or emergency alerts. Ensure security officer safety wherever they are with the GPS/NFC-enabled Lone Worker Protection feature enabling them to request immediate assistance. Be constantly aware of your security situation and unify threat analysis across multiple sites with a Command Center. Our live dashboard is fully customizable for operations managers, giving all stakeholders access to the information they need. 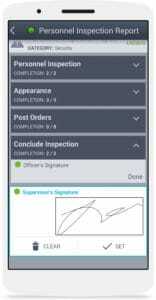 Post order management allows operations managers to distribute workforce instructions or make changes in real time. 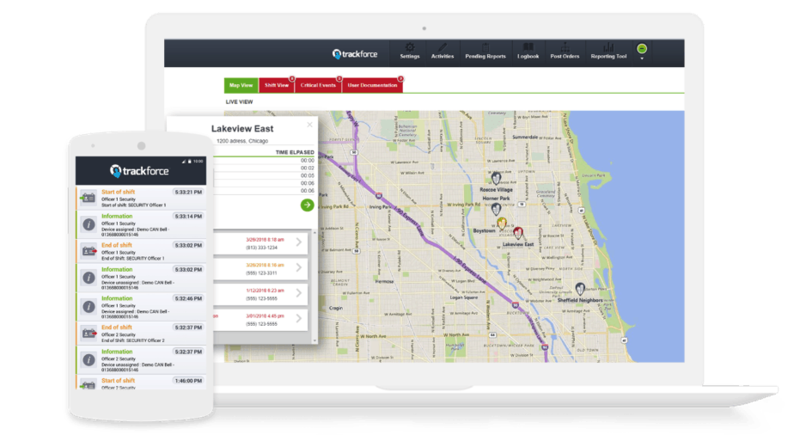 Track and locate officers outdoors with GPS and indoors with NFC tags, and dispatch based on proximity and availability for alarm responses or medical emergencies. Interested in learning more about this feature? Contact us for a demo today. Easily track & locate officers outdoors with GPS and indoors with NFC tags at any time, and dispatch based on proximity and availability for an alarm response or medical emergency. Contact us today for a demo to learn more about this feature. Ensure security officer safety with the GPS-enabled Lone Worker Protection feature enabling them to request immediate assistance. Solitary officers can get instant support for emergency situations with the help of GPS location data. GPS and NFC technology ensure officer accountability and help them to be more efficient. 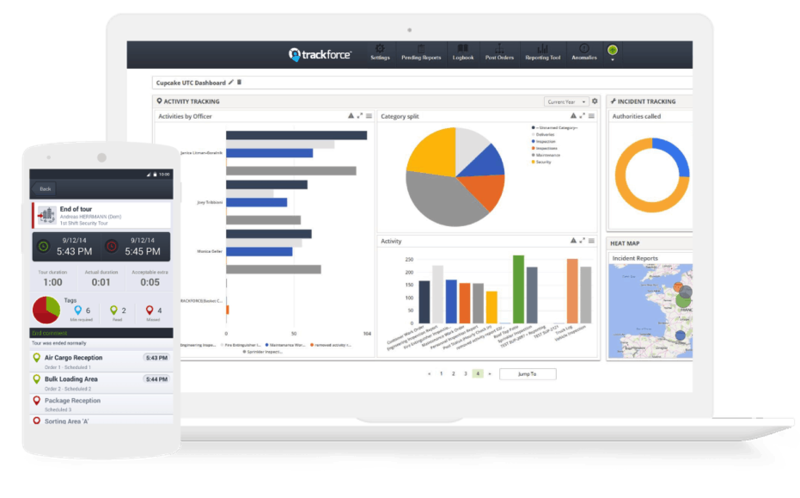 Real-time monitoring gives operations and management insights at all times. Interested in learning more about this feature? Contact us for demo today. Be constantly aware of your security situation & unify threat analysis across multiple sites with a Command Center.